Top 9 Loan Companies - What Do You Need To Get A Title Loan? A title loan is a short-term loan that uses any type of asset (usually a car) as collateral against the borrowed amount. It’s a very attractive option for borrowers since it doesn’t require good credit rating and has a shorter approval period. The procedure for getting a car title loan is quite simple. All you have to do is apply for the loan and transfer your car title to the lender as collateral. You can borrow as little as 100$ and go up between 25% and 50% of the total value of your vehicle, depending on the lender. 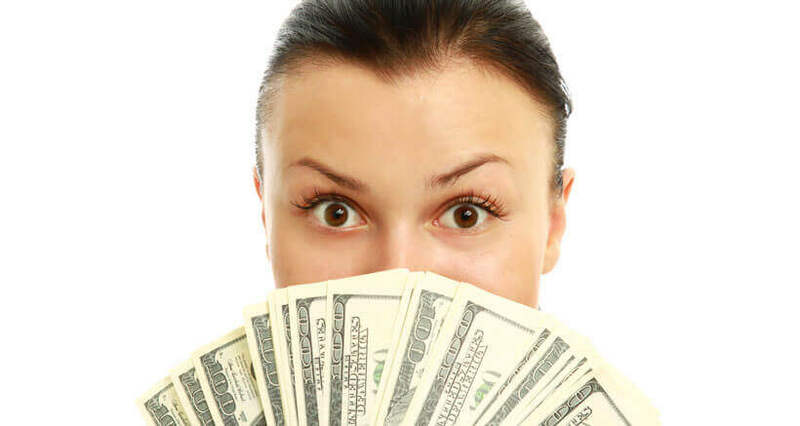 The loan term is usually 30 days, after which you can reclaim your title lien-free. 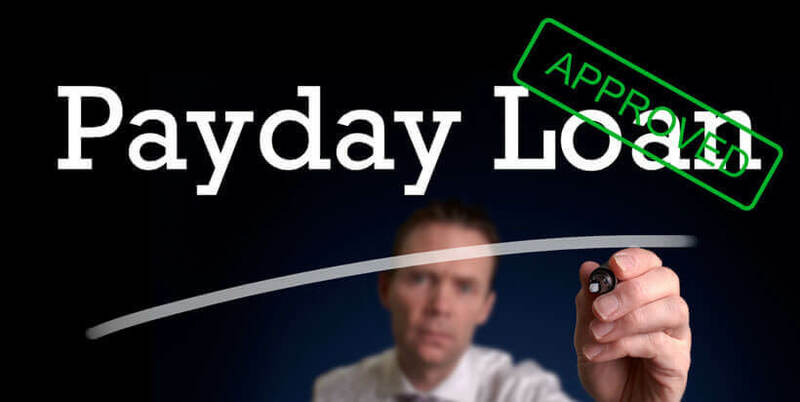 If you’re in need of some quick cash to keep you afloat till the next paycheck, keep on reading this post to learn everything about qualifying for the best title loans on the market. What Documents Do You Need For A Car Title Loan? Identification documents – The lender will request your state-issued proof of identity (personal ID, driver’s license, passport or military identification) and your social security number. Residency documents – Title loans are not allowed in all states, so you’ll have to prove that your country of residence permits them. Residency documents will also help with the overall verification of your identity. For this purpose, lenders will usually request recent phone or utility bills, alongside your lease, house deed or statement from your landlord. Financial documents – Despite the provided collateral, the lender still needs proof of your ability to make the agreed payments. 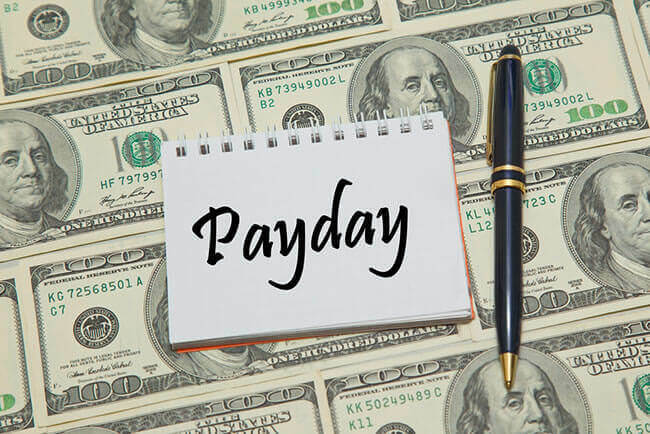 For this purpose, lenders typically request 1-4 weeks of pay stubs (wage earners), 1-3 years of tax records, bank statements, business financial documents (self-employed borrowers), and statements from the Social Security Administration or the Department of Social Services (unemployed borrowers). Retired borrowers will be requested to provide SSA, pension or retirement account statements. 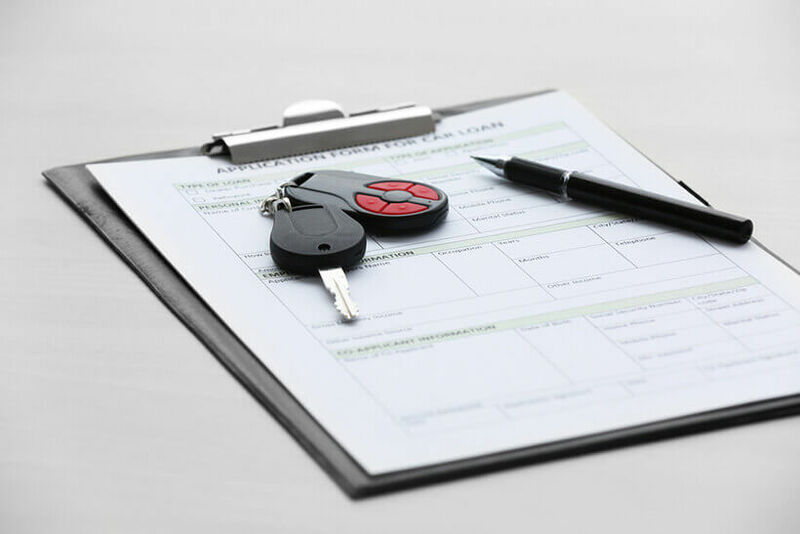 Vehicle documents – You’ll be required to prove ownership of the car and the absence of any current liens. Your vehicle’s title and registration will serve this purpose. Lenders will also request proof of insurance to prevent losing money if your vehicle gets damaged or stolen. If your car was under any previous liens, you’ll also have to provide the lien release paperwork issued by the previous lienholder. Reference information – Title loan lenders usually request 2 references, but many of them will ask for 3-5. Note that they usually won’t even contact the provided references unless you default on your loan and they’re unable to contact you. 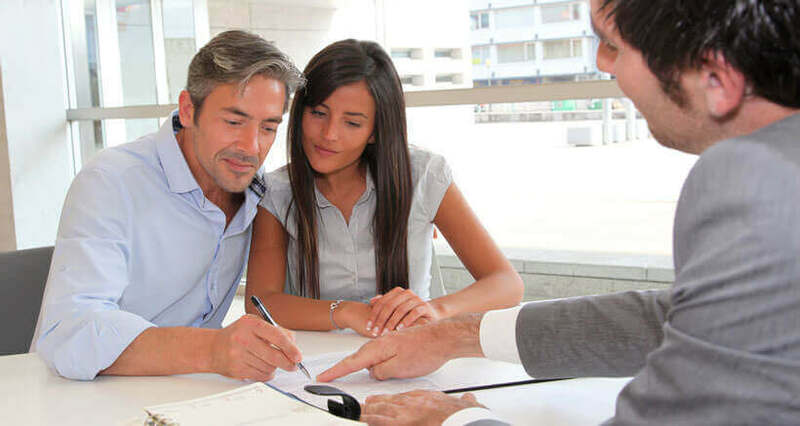 Most lenders will ask for one professional and one personal reference. You’ll be prompted to provide their names, valid phone numbers, etc.